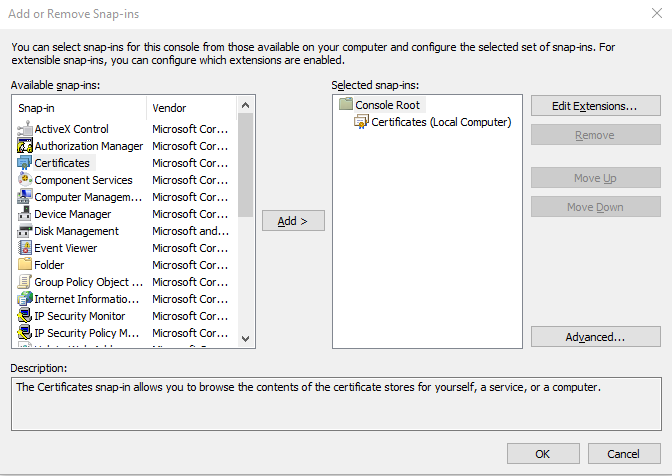 If your organization's intranet is served by Internet Information Server (Windows), Apache (Linux), or another web server, you might be able to use the trusted IIS certificate for PaperCut NG/MF. 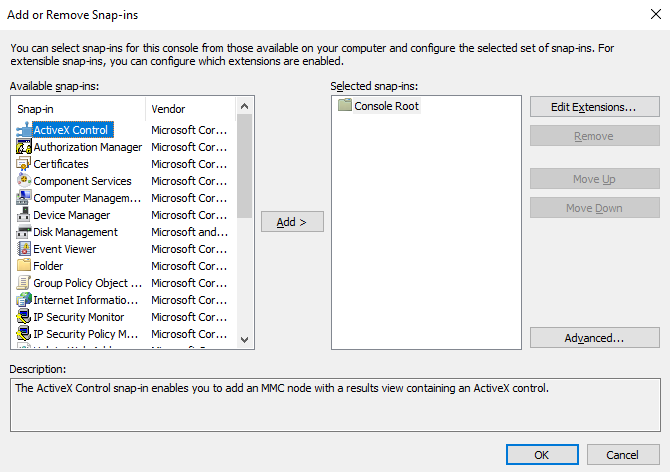 Open the Windows management console. 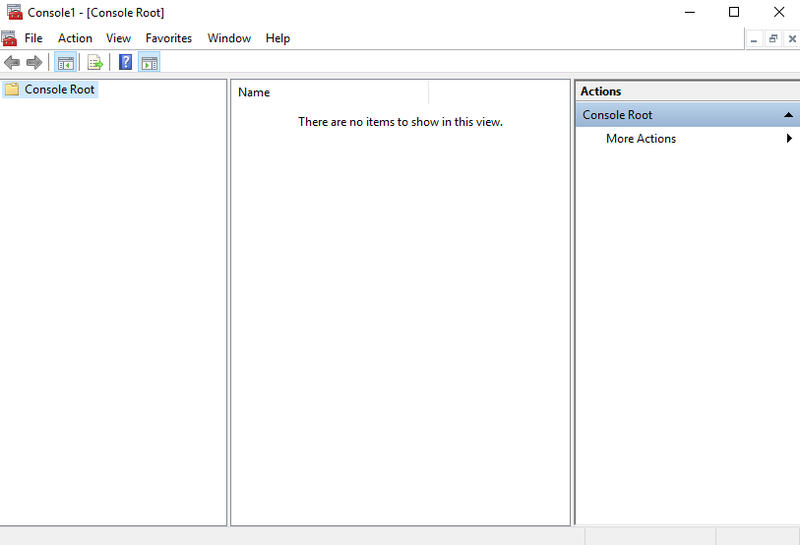 Navigate to the Windows Start menu. 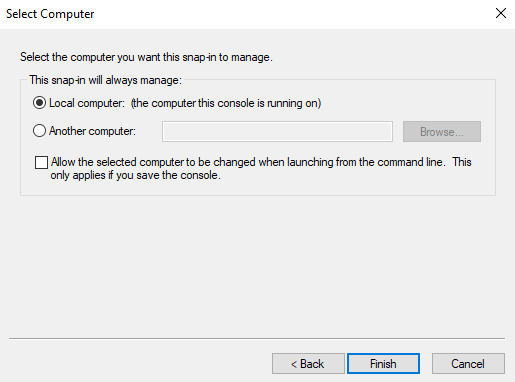 On the Console Root screen, press the keyboard shortcut Ctrl+M. 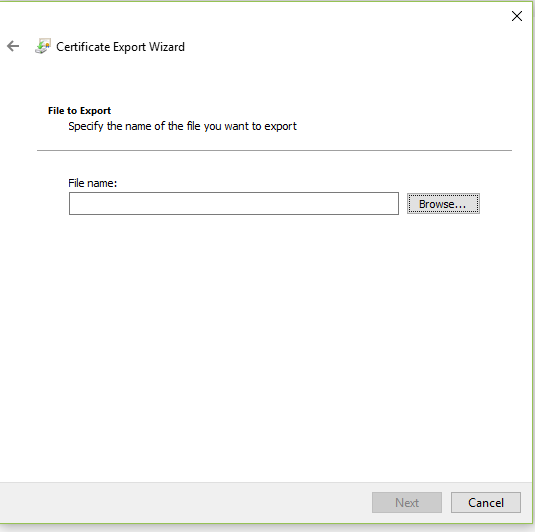 Select Password; then enter the export password; then click Next. 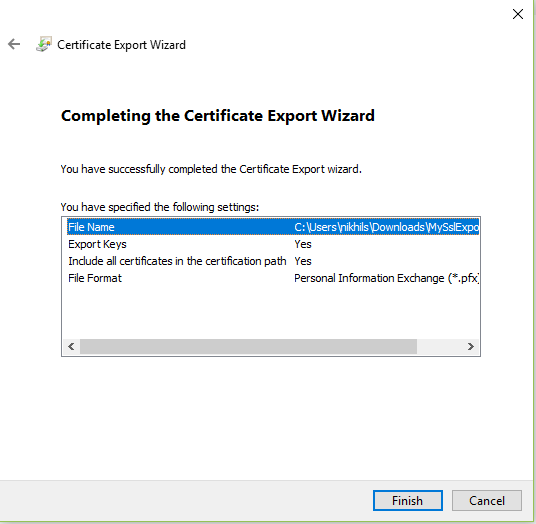 Important: When importing the certificate use this same password as the source keystore password. 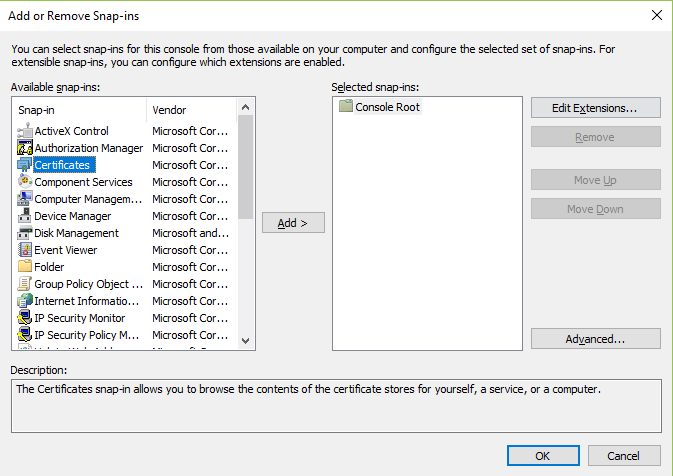 Close the Find Certificates screen. 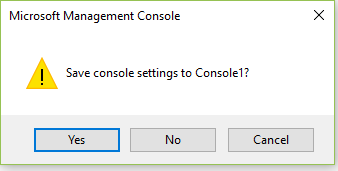 Close the Console Root screen. 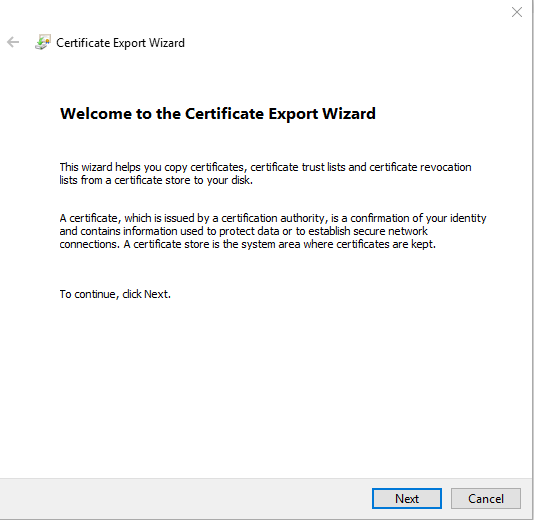 Navigate to the directory where your exported certificate is saved and copy the certificate. 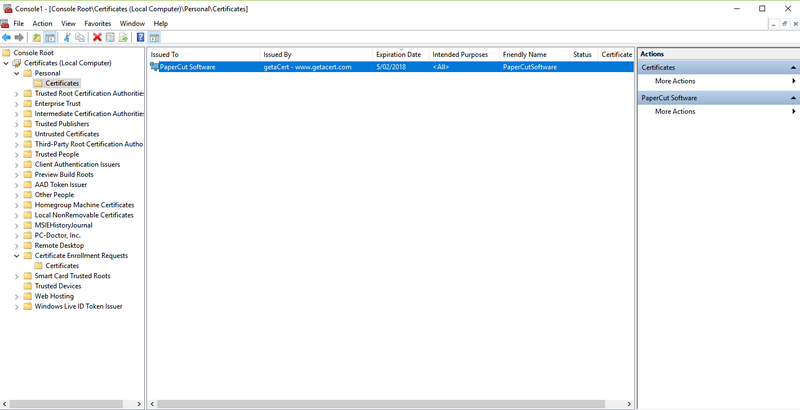 keytool -importkeystore -srckeystore "[app-path]\server\custom\MySslExportCert.pfx" -srcstoretype pkcs12 -destkeystore "[app-path]\server\custom\my-ssl-keystore"
Enter destination keystore password: Enter keystore password. Re-enter new password: Re-enter the same keystore password. 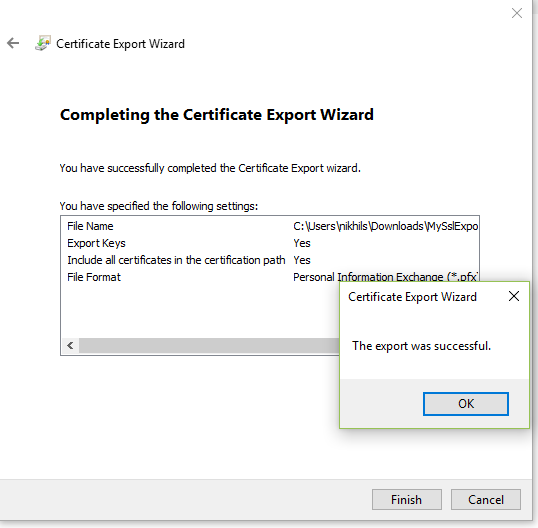 Enter source keystore password: Enter the same password as entered while exporting the certificate on the Certificate Export Password screen. 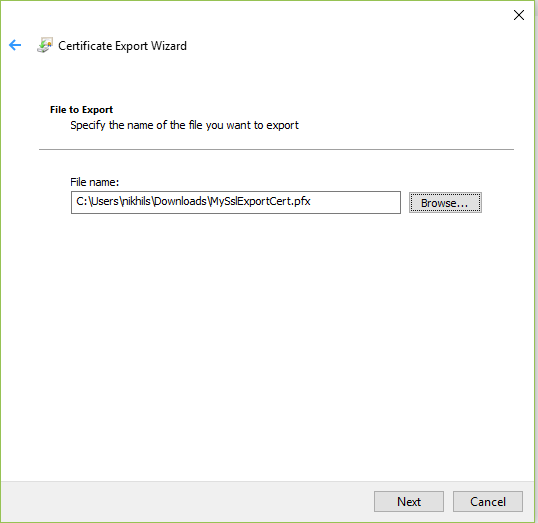 keytool -importkeystore -srckeystore "c:\Program Files\PaperCut NG/MF\server\custom\MySslExportCert.pfx" -srcstoretype pkcs12 -destkeystore "c:\Program Files\PaperCut NG/MF\server\custom\my-ssl-keystore"
Open the file [app-path]/server/server.properties with a text editor (e.g. Notepad). Locate the section titled SSLSecure Sockets Layer (SSL) is the standard security technology for establishing an encrypted link between a web server and a browser. This link ensures that all data passed between the web server and browsers remain private and integral. The protocol uses a third party, a Certificate Authority (CA), to identify one end or both end of the transactions. 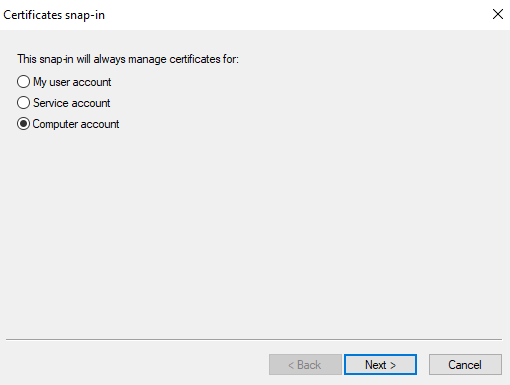 To be able to create an SSL connection a web server requires an SSL certificate. When you choose to activate SSL on your web server you will be prompted to complete a number of questions about the identity of your website and your company. Your web server then creates two cryptographic keys - a Private Key and a Public Key. 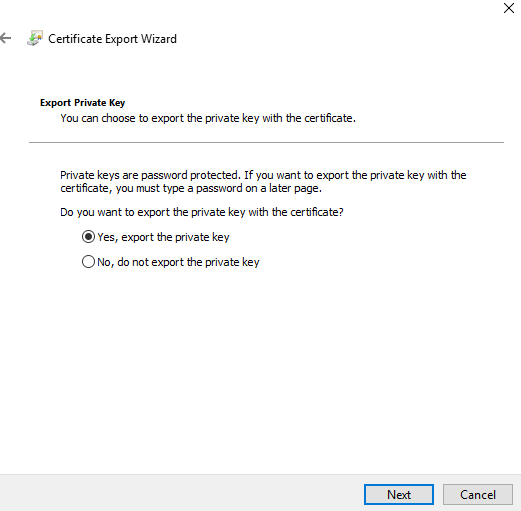 Key/Certificate. The location of your keystore. 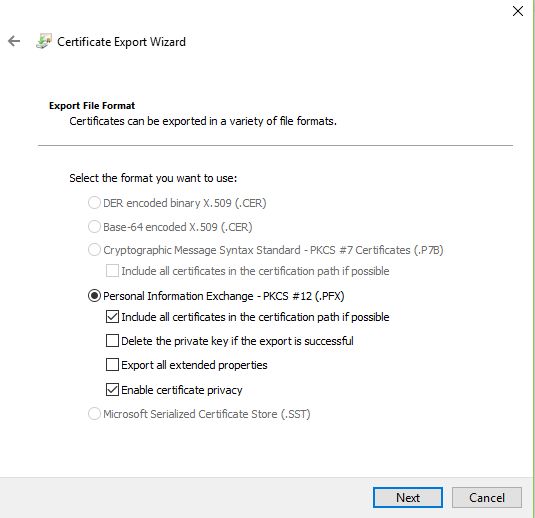 This must match the value specified by -k in create-ssl-keystore. If you did not specify this value in create-ssl-keystore, leave it as default. The keystore password. 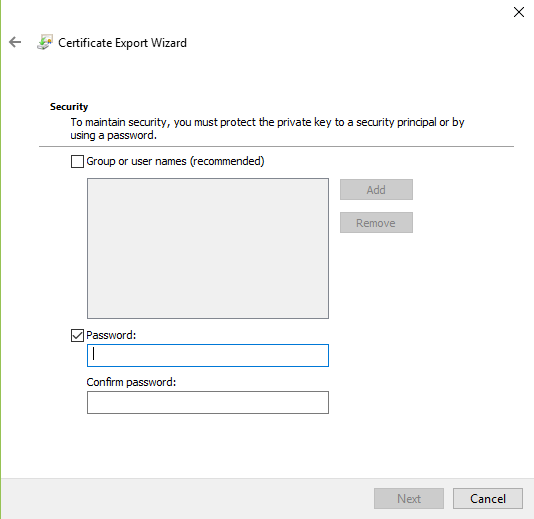 This must match the value specified by -keystorepass in create-ssl-keystore. The keystore key password. 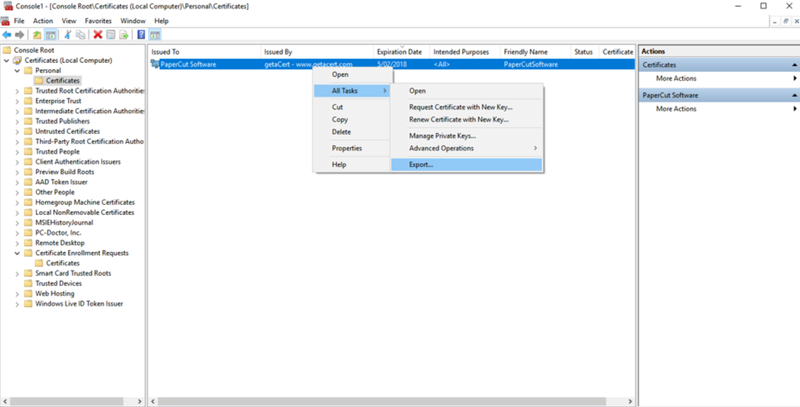 This must match the value specified by -keystorekeypass in create-ssl-keystore. Restart the PaperCut NG/MF Application Server.